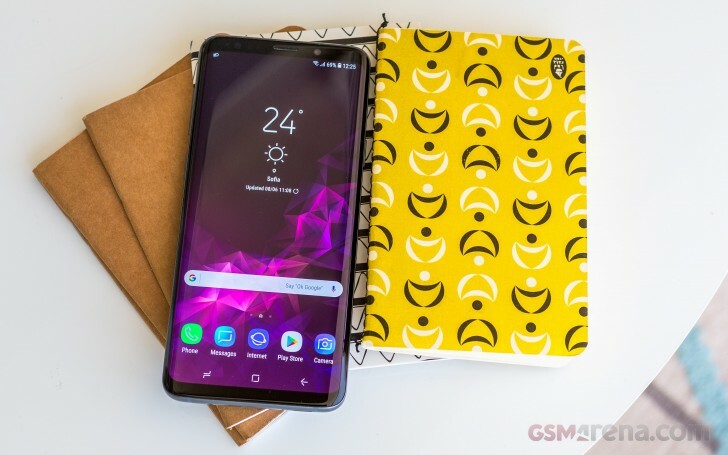 According to a report in Korean publication The Bell, Samsung may increase the size of the upcoming Galaxy S10+ from the Galaxy S9+'s 6.2-inches to 6.44-inches, which would make it bigger than the current Galaxy Note8 and would indicate that the Galaxy Note9 that will arrive in the fall will have an even bigger one. Perhaps a 6.5-incher to tackle the upcoming Plus-sized iPhone? The same report suggests that the other two Galaxy S10 phones will retain the 5.8-inch screen size of the current Galaxy S9 and that the cheaper of the two will feature a flatter panel, instead of the dual-curved Infinity Display of the current flagship Samsung phones. Previously, we reported that the Samsung Galaxy S10+ will come with three cameras on the back and if we combine that rumor with the possibility of a bigger 6.44-inch screen, it starts to look like a proper upgrade to mark the 10-year anniversary of the line. bigger screen , better resolution...etc with what battery ? just for half a day and after to run to plug in your phone?